Chinstrap Penguins (for example) and cabbages are not members of the same species, because they can’t make babies. That’s also why Chinstrap penguins are not the same species as Little Blue Penguins. 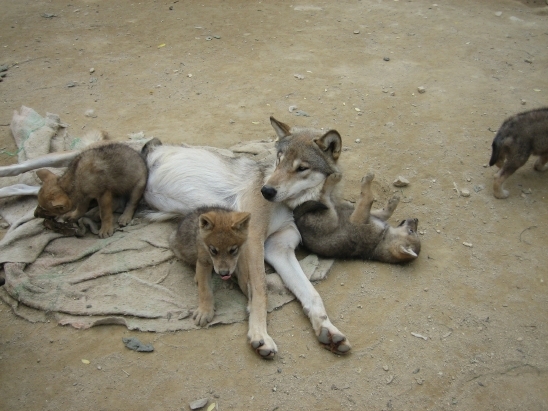 Almost always, two species can’t interbreed at all, let alone produce living offspring. But sometimes, two species are close enough that they can produce healthy babies together, but those babies have trouble reproducing. 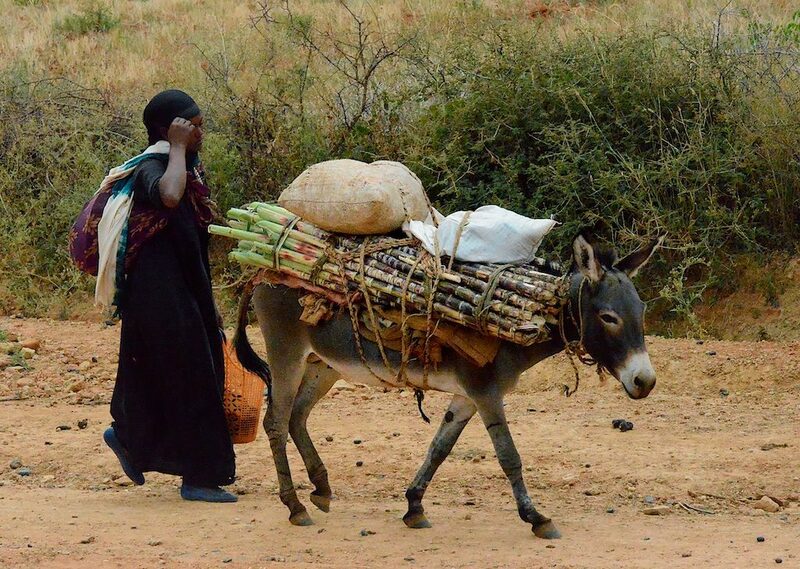 This brings us to equines (the horse family) and mules. There are lots of equine hybrids, actually. You may have heard of mules, hinnies, and even zorses, but one of my favorite equine hybrids is the otherwise fairly rare and obscure zebroid stallion zebra X jenny donkey hybrid, called either a zedonk, a zebronky, a zonkey, or a zebrass. Majestic! Stripes, upright mane, solid gray body coat, and all of the untamed aggression and cantankerousness of a zebra with a donkey’s thoughtful stubbornness, which is exactly why they’re fairly rare. There’s no demand for this animal, except as a curiosity. It certainly isn’t going to carry you or your luggage. Mules, though, were wildly popular, and continue to be the most commonly bred equine hybrid. They’re reliable to breed, and generally have the best traits of both horses and donkeys. Horses are fast, but tend to panic. Donkeys are strong and sensible, but are usually smaller than horses. 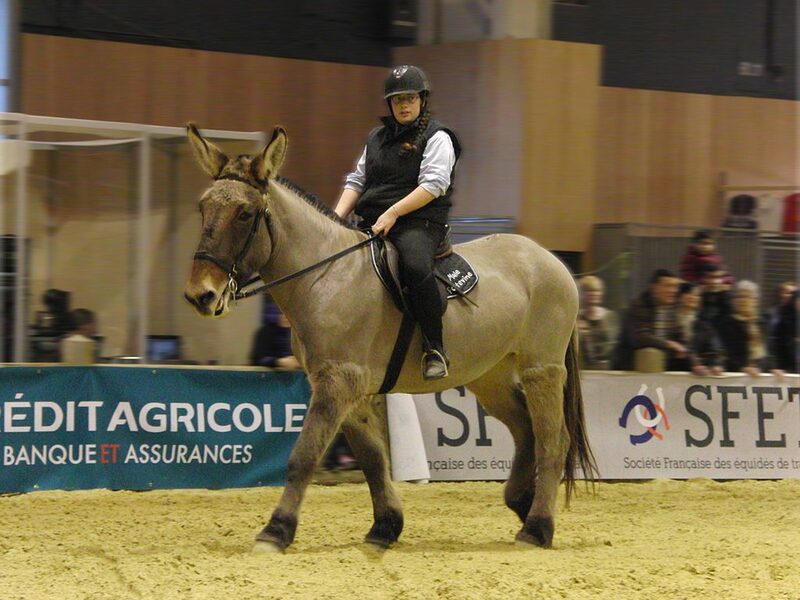 A mule (if you choose the parents wisely) can be in the size range of a horse, strong, fast, and sensible. 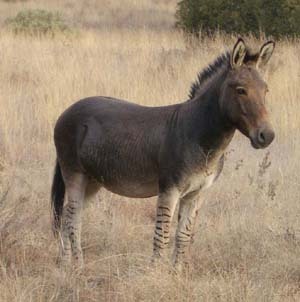 A mule is the offspring of a male donkey, and a female horse. To make all this easier to understand without too much typing, here’s some basic terms! To get a mule, breed a mare to a jack. That’s much easier to say. 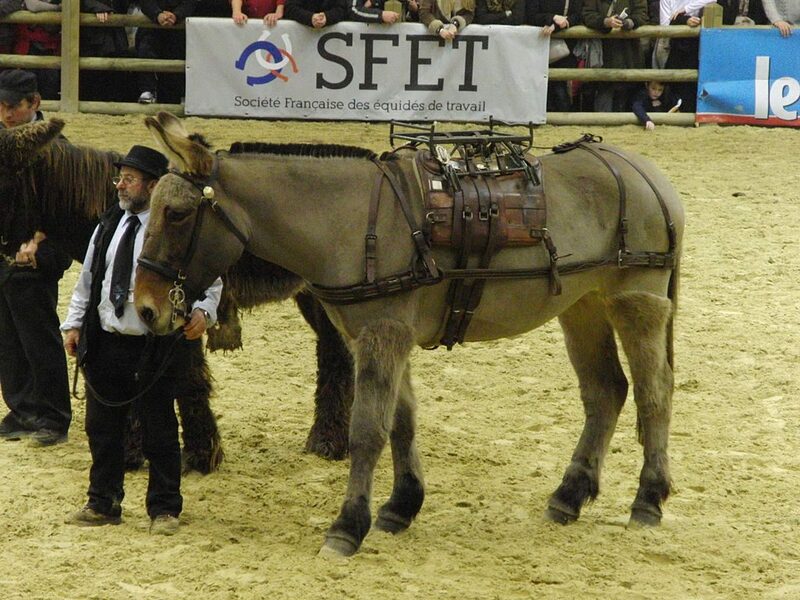 What if you want a big strong mule? 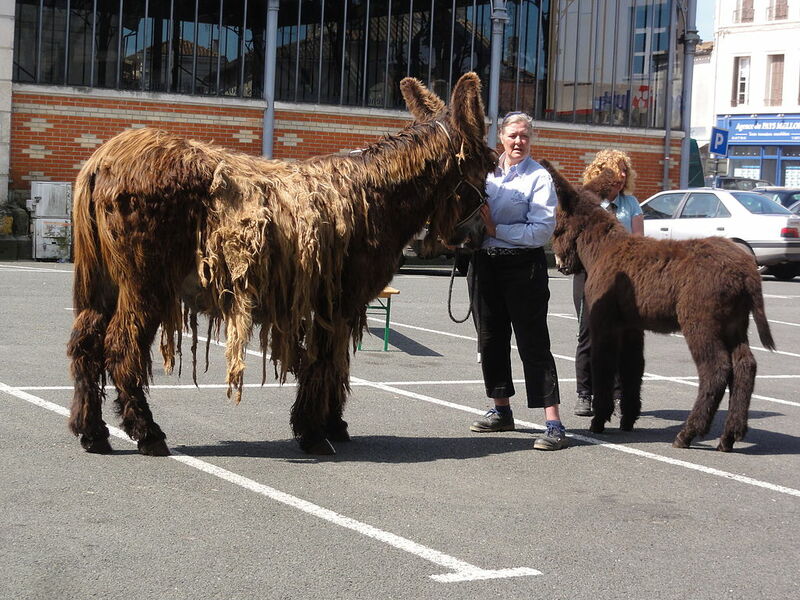 There are also breeds of donkey that exist just for making mules with specific traits, like size, such as American Mammoth Jackstock (and, in the case of the Poitou Mule, a specialized breed of horse, too.) This is where stuff gets WEIRD. 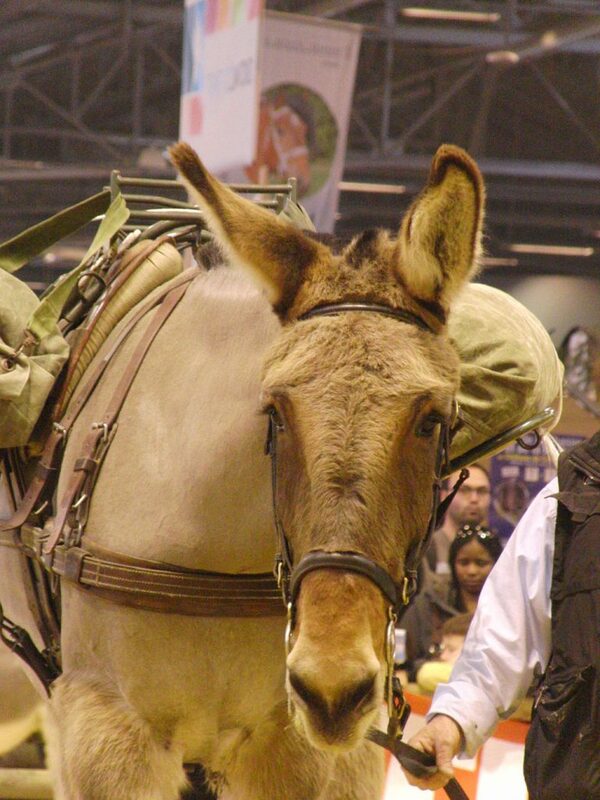 In France over the 18th and 19th Centuries, mules were so important to agriculture that an entire breed of horse AND an entire breed of donkey were developed purely so that farmers could get large, strong mules to pull their farm equipment. This one’s even a horse horse. A stallion. His literal only reason to exist is to look pretty at horse shows and produce mares who will produce mules. Historically, anything else a Poitou Horse could do (especially a horse horse), like pull carts or even provide meat, was just a nice bonus. This animal is effectively a living gene bank. The foal is nearly as big as an adult regular-size donkey. 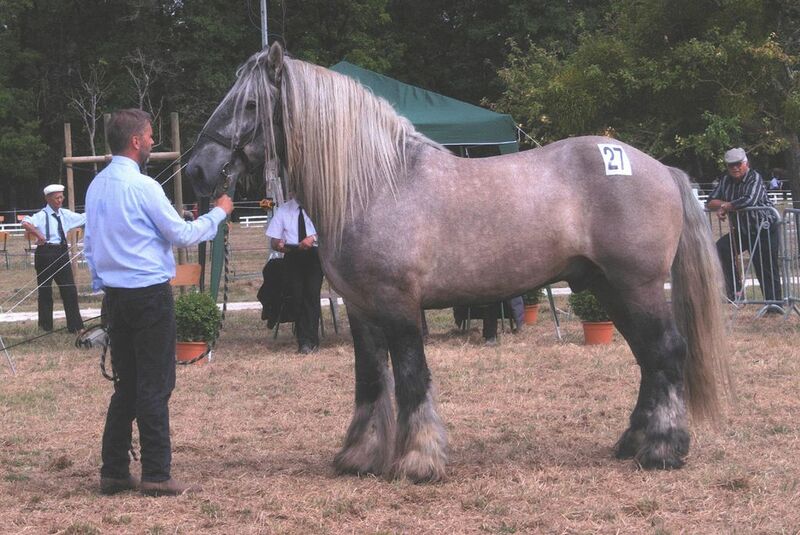 Again, since the jacks are the ones that people use to make mules, jennet Poitou donkeys are also living gene banks, like stallion Poitou horses. The setup: cutting-edge science, a wealthy entrepreneur who will “spare no expense” in pursuit of his passion, and a potentially lucrative payoff. This story isn’t a novel or a movie about what could happen with cloning technology. It’s about what did happen, over a decade ago, with the first batch of cloned equines. Don Jacklin, the President of the American Mule Racing Association, wanted a way to reproduce his best racing mule. Since mules are sterile, this meant enlisting the aid of a crack team of equine reproduction scientists and veterinarians, and cloning his champion mule. Idaho Gem, Idaho Star, and Utah Pioneer were the genetically identical results of this successful quest to clone the first equine. Technically, due to being born first, Idaho Gem was the official first equine clone. 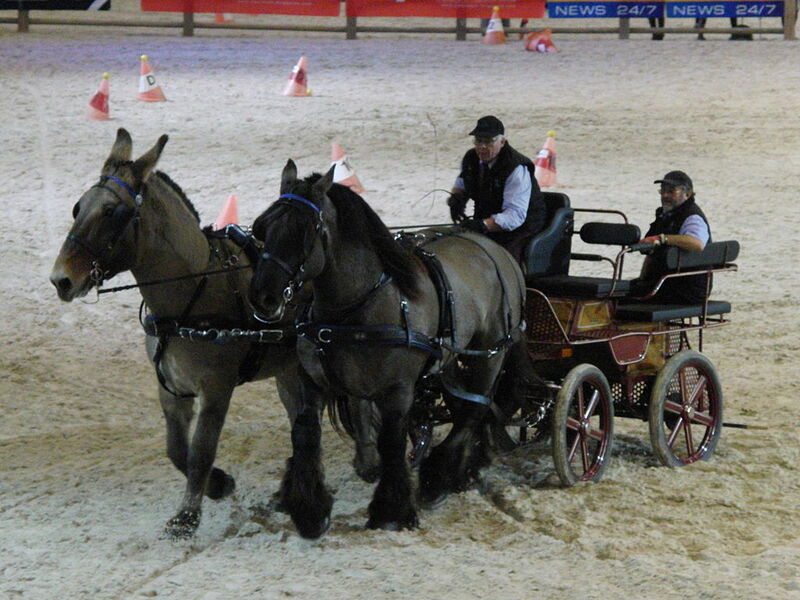 So, as clones of a champion racing mule, did the three duplicates go on to dominate the sport? Interestingly, no. Idaho Star apparently never was that into running, Utah Pioneer remains an educational exhibit entertaining schoolkids, and Idaho Gem – although good at racing – didn’t live up to Jacklin’s expectations as a champion. He eventually retrained for gymkhana. I guess it makes sense, really, that clones of the original aren’t like the original exactly. After all, the three cloned mules are effectively identical triplets of each other, and identical siblings can be very different from each other in all sorts of ways, including personality. Genetics literally isn’t everything, and it certainly isn’t destiny. This entry was posted in Reading Recommendations and tagged History, nature, science, technology on November 21, 2017 by Katherine.